Machinestock.com is a leading portal for used machines – sold through dealers in Germany and the Netherlands. 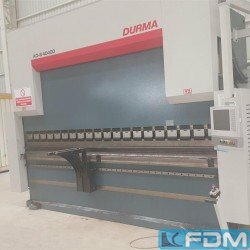 You will find a broad range of used machines on our machine search engine ranging from metal processing machines, wood working machines together with machine accessories or spare parts to fabricating equipment. Get a complete overview of all machine categories here. 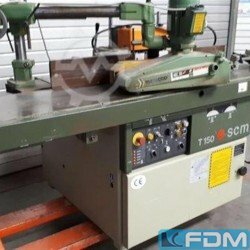 You are looking for an used metal processing machine? Then you are in the right place - on machinestock.com. 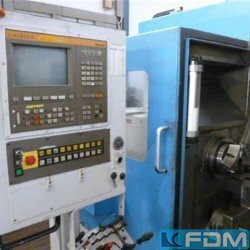 Our product range encompasses lathe machines, milling machines, boring mills, grinding machines, folding presses, guillotine shears, sheet-metal bending machine - and many more. In addition, we offer you corresponding accessories for your metal processing machines like faceplates, folding-press dies, drill heads, compressors or vertical milling heads. Only used machines being verified by dealers are published in our machine search engine. Our dealers have proven engineering expertise and offer an all-encompassing service to you. 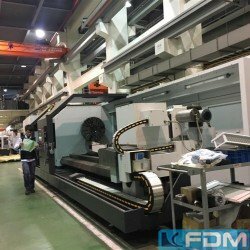 The offered service does not only include disassembly, transport, overhaul and retrofitting but also presenting machines in operation as well as related financial services. 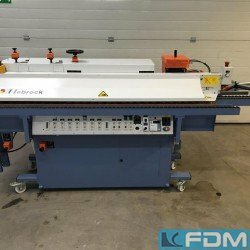 Machinestock.com is operated by Fachverband des Maschinen- und Werkzeug-Großhandel e.V. (FDM). Proven expertise & high quality – that’s what we stand for!